Are you considering a compost toilet for your tiny house? Today's episode is for you! 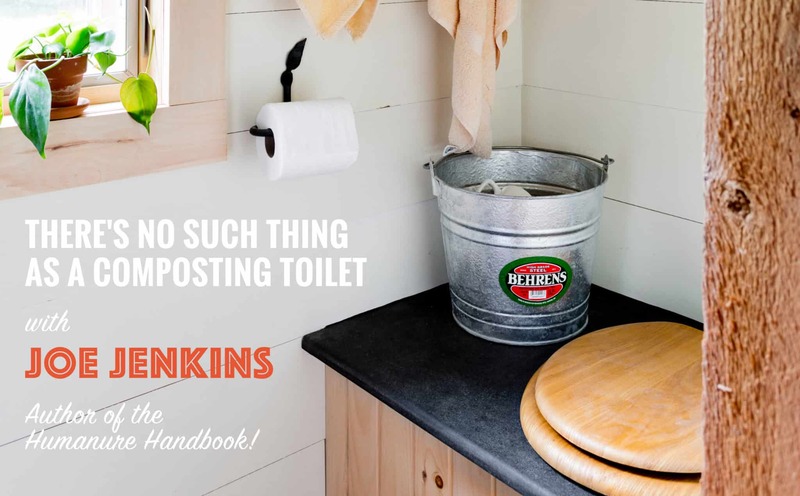 Joe Jenkins has become a household name in the tiny house movement, because he's the author of the Humanure Handbook, which is literally the Bible of composting human excrement. I read the Humanure Handbook while I was designing and planning my tiny house, and although I knew I needed a compost toilet for practical reasons, reading the book made me want to use a compost toilet for ethical and environmental reasons. 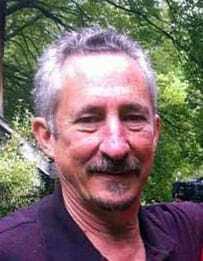 In this wide ranging interview, Joe talks about the forthcoming edition of the Humanure Handbook, what has changed in composting over the years and general tips on how to make it work the best in your home. Don’t call it waste: Why Joe says you shouldn’t call what goes in the toilet what most people call it. Should we be separating urine from solid waste? Most of the toilets we think of as “composting” toilets are actually just “dry” toilets. Is it possible to use a compost toilet when you don’t have the space for a compost pile? What’s wrong with calling it a bucket toilet? Can you create a compost toilet system where the receptacle is the compost pile?